Sacsayhuamán is one of the most amazing buildings in the world. 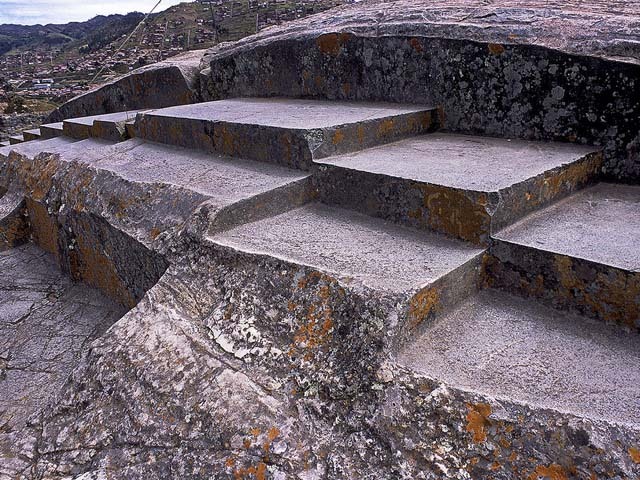 One thinks that it began to be constructed during the government of Inca Pachacutec in century XV. 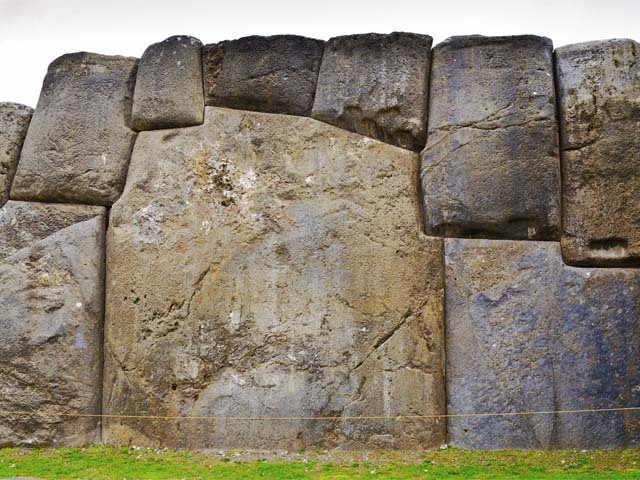 It is believed that more than 20 thousand men extracted the stones from the nearby quarries and moved it 20 kilometers to the hill of the city of Cusco. 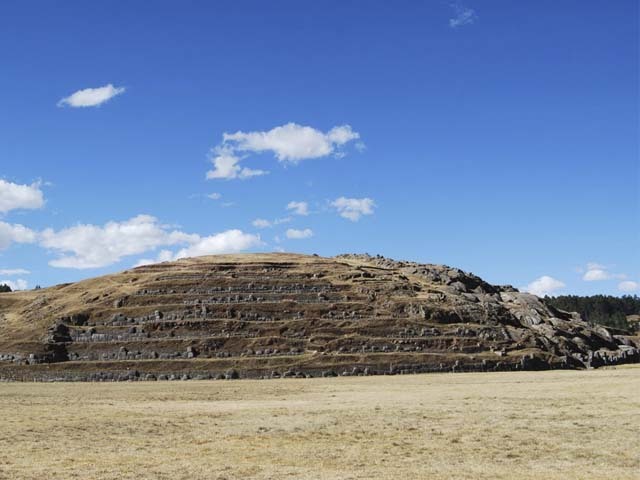 Today, it is estimated that Sacsayhuaman retains only 40 percent of its old structure. Even so, the site has structures of up to 125 tons of weight. 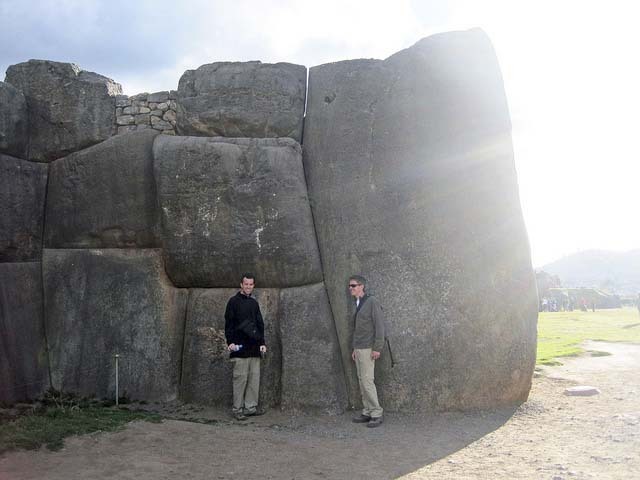 How the Incas built Sacsayhuaman with structures of an unlikely weight and size for the time? Many questions are still a mystery. There lies the beauty of this archaeological site. 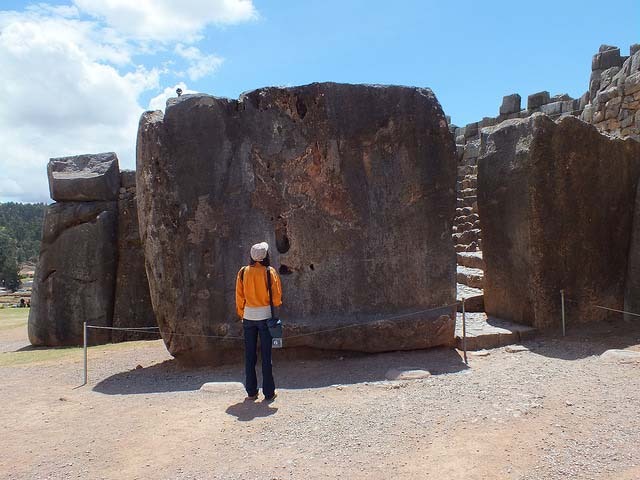 How to get to Sacsayhuaman? 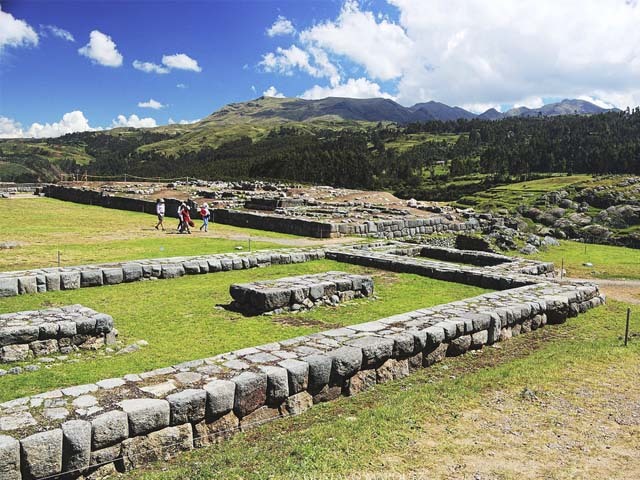 What to see in Sacsayhuaman? 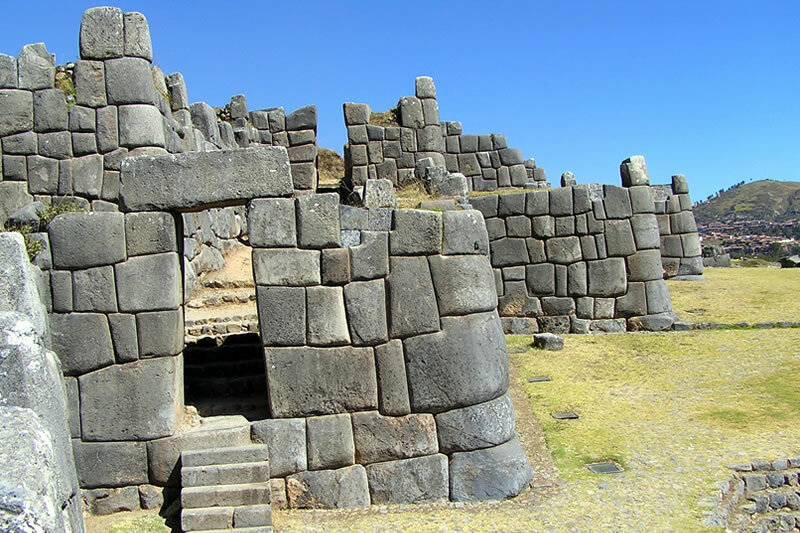 Some studies claim that Sacsayhuaman may have been built by pre-Inca culture. 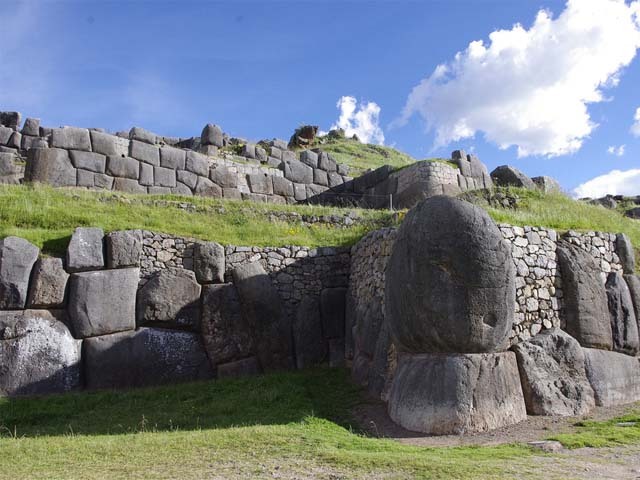 The archaeological site of Sacsayhuaman is located 2 kilometers north of the Main Square of the Cusco. It is located at 3,700 meters above sea level (msnm). 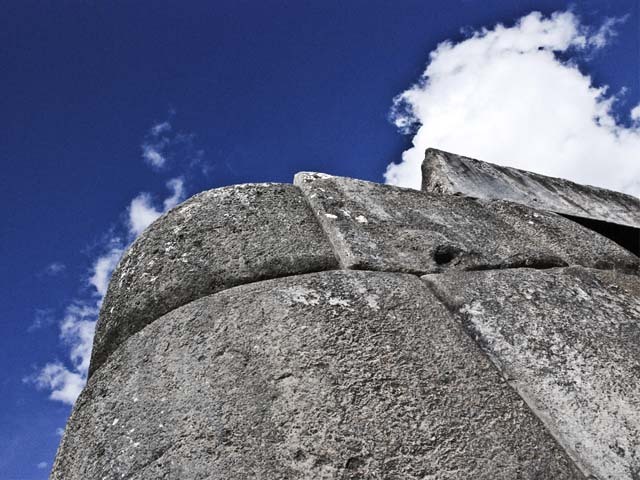 The term Sacsayhuaman means in Quechua “place where the hawk is satiated”. The name is surely due to the presence of these birds. It is presumed that it was a fortress, although it is also believed that it could be a ceremonial center. Due to its structure with a military aspect, the Spaniards, on their arrival in the 16th century, would have named it a ‘fortress’. When the Spanish attack was repulsed there during the Inca rebellion in Vilcabamba, the place served as an Inca fortress. 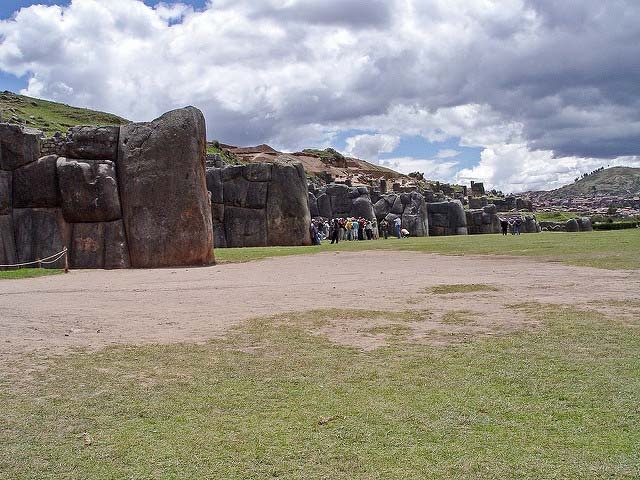 Sacsayhuaman is located just 10 minutes from the Plaza de Armas of Cusco (by car) or 45 minutes walking. Another option is to take a ‘City Tour’, which includes transportation to this archaeological site. The entrance is with the Tourist Ticket of Cusco. The architecture in Sacsayhuaman has sacred buildings such as residential buildings, towers, shrines, warehouses, roads and aqueducts. That is why, the shape and harmony of the landscape is similar to other sacred Inca places such as Machu Picchu. 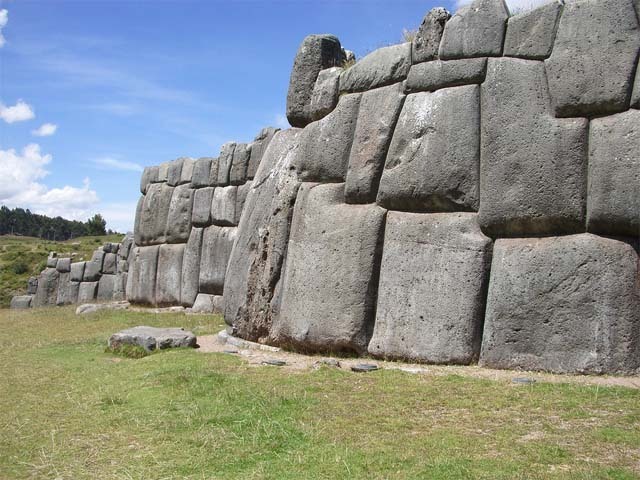 The main wall of Sacsayhuaman is built in zigzag with giant stones up to 5 meters high and 2.5 meters wide (between 90 and 125 tons of weight). The south side is bounded by a polished wall approximately 400 meters long. The east and west are limited by other walls and platforms. 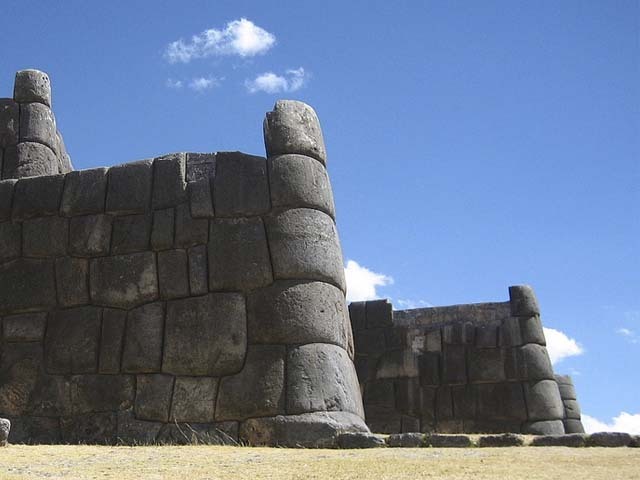 According to the Peruvian chronicler Inca Garcilaso de la Vega, Sacsayhuaman was the greatest architectural work that the Incas built during its apogee. 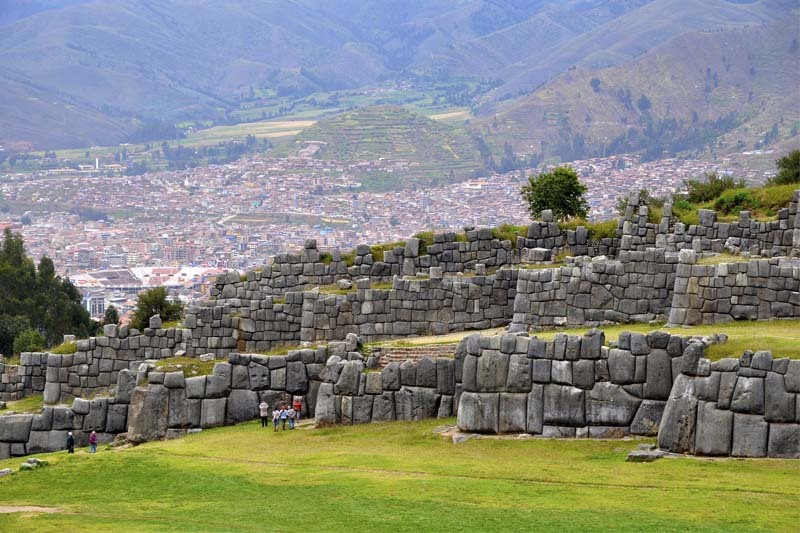 Sacsayhuaman offers an amazing view of Cusco. You can see the summits of Ausangate, Pachatusán and Cinca. 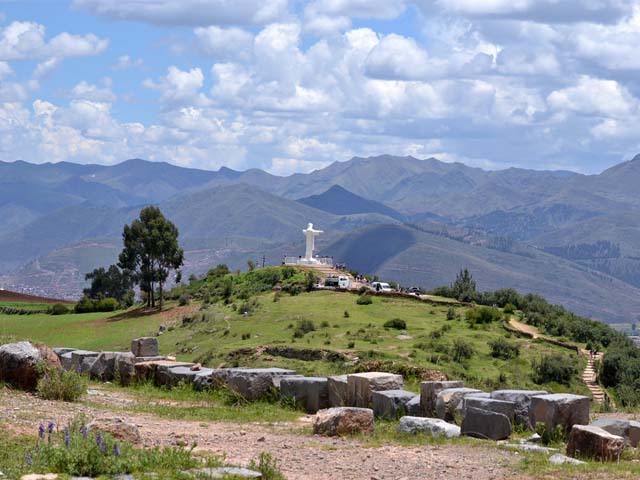 These summits were considered sacred to the Incas. The archaeological complex itself has very amazing places, some of them with history and meaning. The towers are located on the walls in zigzag. They are called Muyucmarca, Paucamarca and Sallaqmarca. It is known that in this place there was abundant water. Even now we can see the aqueducts. Also known as ‘La torre de Cahuide’. It is a huge building (today there is only the base) with an important historical value. It is known that the Inca general Titu Cusi Huallpa (also called Cahuide) jumped from the highest part to avoid being taken prisoner by the Spanish during the Incan resistance of 1536. The remains of this tower are located east of the archaeological site. According to the chroniclers, they served to store water. It is currently covered in dirt and is likely to have a square shape. The remains of this tower are located in the center of Sacsayhuaman. It interconnected with the other towers by tunnels. At present, only the foundations of the towers remain, since they were destroyed by the Spaniards during the colony. They are rooms supported on the hill a short distance from the turrets. They are directed towards the Plaza de Armas of the city of Cusco. They are interconnected by trapezoidal doors. This area is formed by serrated platforms (zigzag) whose huge limestone walls fit perfectly together. Historians claim that the first Spaniards who saw these walls attributed their construction to demons. Even today, its elaboration remains a mystery. The first floor of the bastions presents the larger walls. The largest one weighs up to 128 tons. Due to this and many formidable constructions, Sacsayhuaman has earned the title of one of the most mysterious places on the planet. They are in the middle and central part of the bastions. They have a trapezoidal shape and served as an entrance to the turret area. Each door has its own name: Ajawanapunku, T’iopunku and Wiracochapunku. 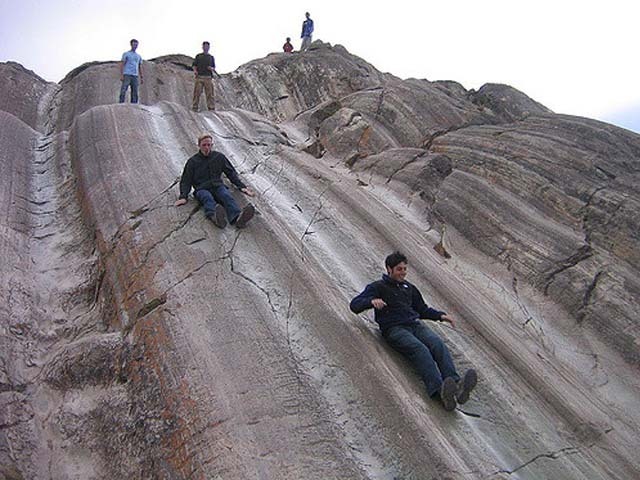 The rodaderos are a natural formation of diorite of volcanic origin. As the years went by, it was moulded in an arched shape like a slide. The throne of the Inca or K’usilluc Jink’ian (Where the monkey stands) is a stone structure in the form of a seat or bench. They were polished symmetrically with such perfection that the dimension of ‘Throne’ was gained. 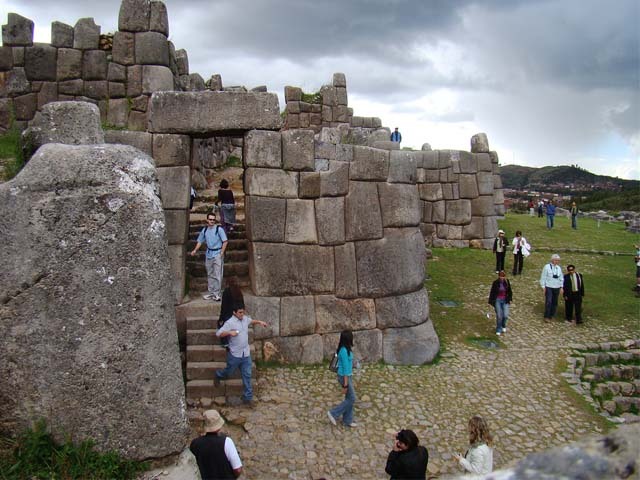 The ‘chincanas’ are tunnels or underground caves in Sacsayhuaman. There are two, the smallest measuring around 15 meters and has become a distraction for travelers. The large one is located north of the complex. According to oral tradition, many people tried to find the end of the largest tunnel without success. Even some did not manage to leave. It is believed that this tunnel leads to the Coricancha (Temple of the Sun). Currently, the entrance to this chincana is closed. Sacsayhuaman has a dry and temperate climate. The average temperature per year is 12 ° C. There are 2 stations during the year. The rainy season (from November to March) presents a greater amount of fluvial rainfall. The dry season (April to October) has hottest days in the day and cold at night. 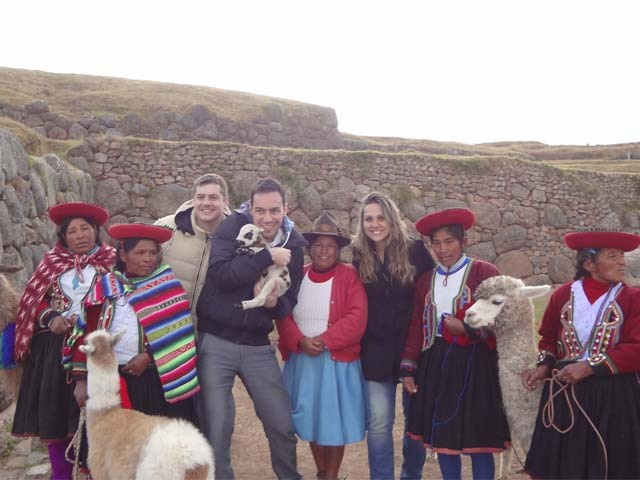 To visit Sacsayhuaman you need the Tourist Ticket of Cusco. Another option is to hire the service of a ‘City Tour’. See prices of the Tourist Ticket of Cusco.